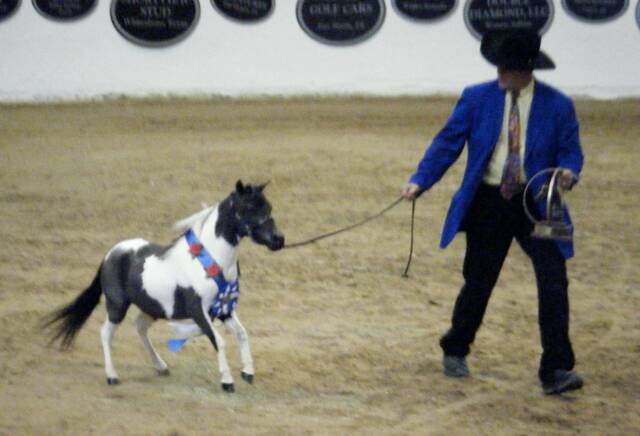 World Show . 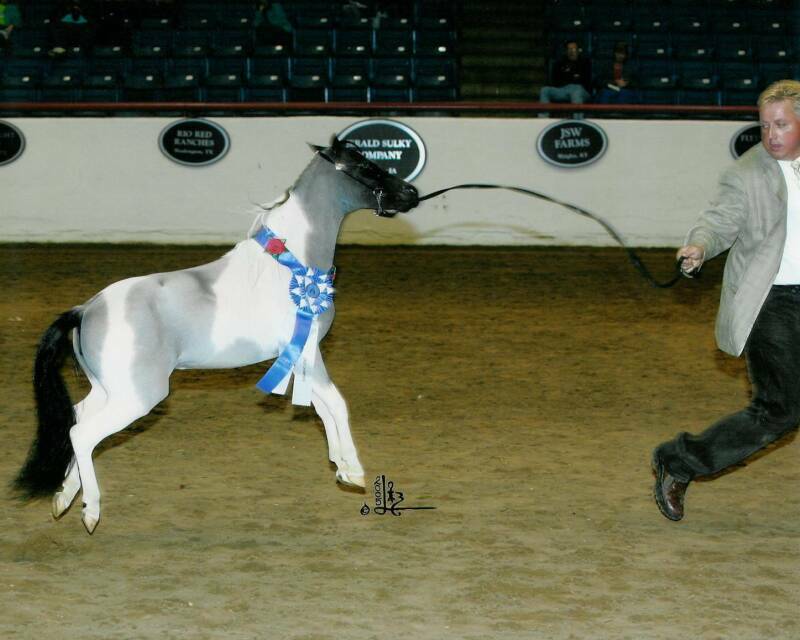 . .
allen Ash Farm again boasts a very successful year for all our offspring who have been bringing home the ribbons! 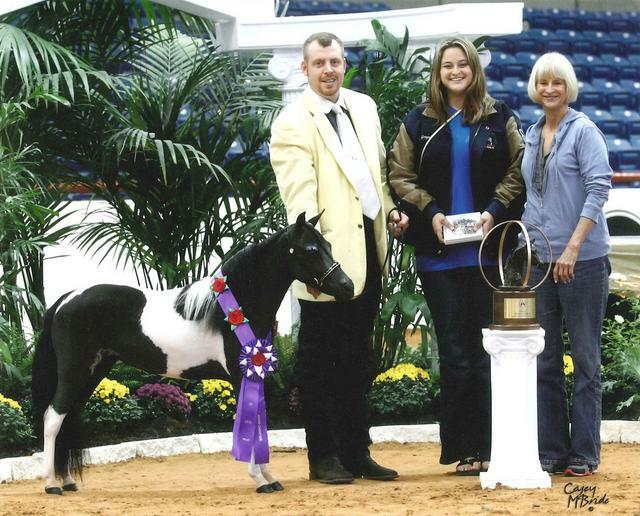 Proudly owned by Olympian Ranch and presented at World Show by Alliance. 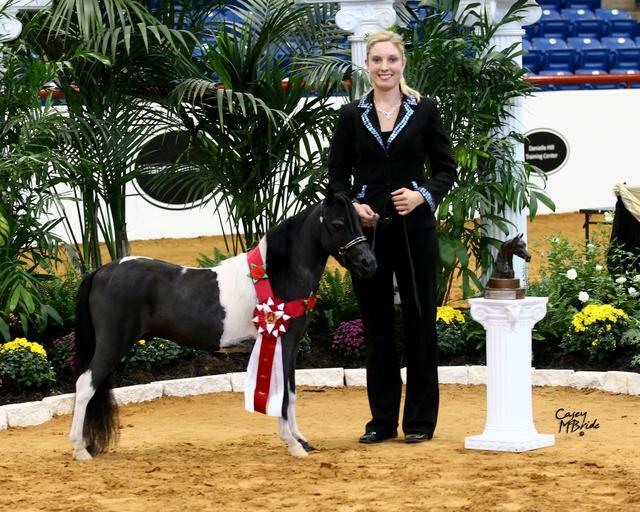 Proudly owned by Dundee Miniatures and presented by Danielle Hill. 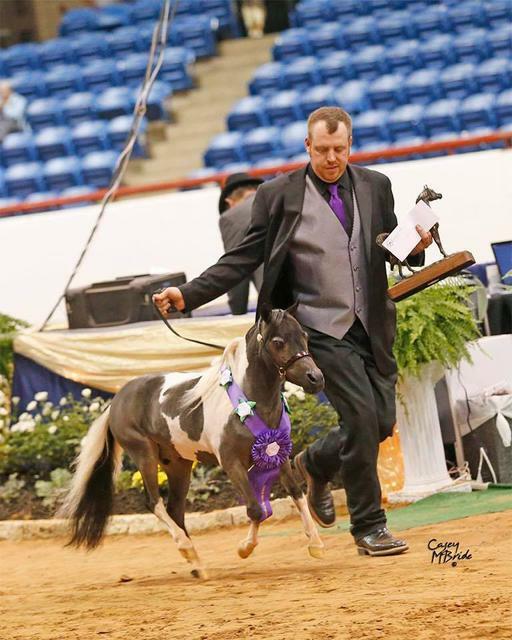 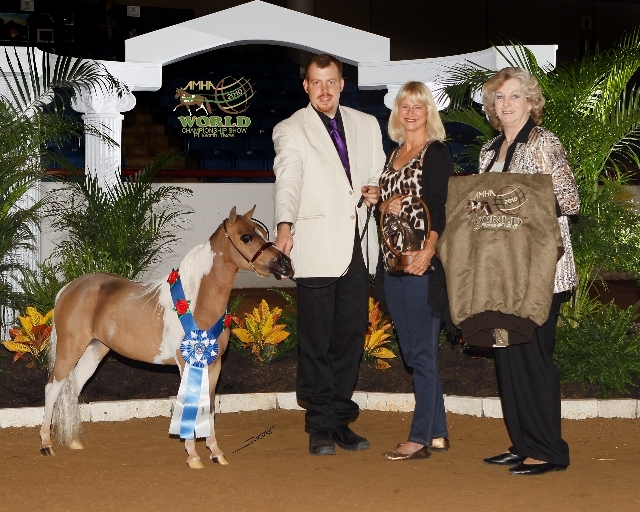 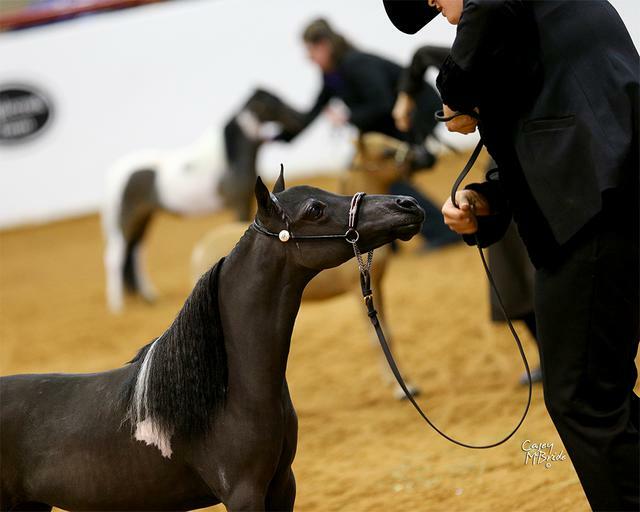 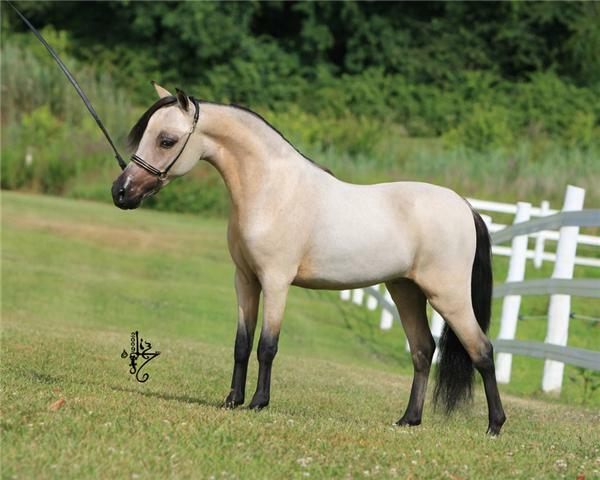 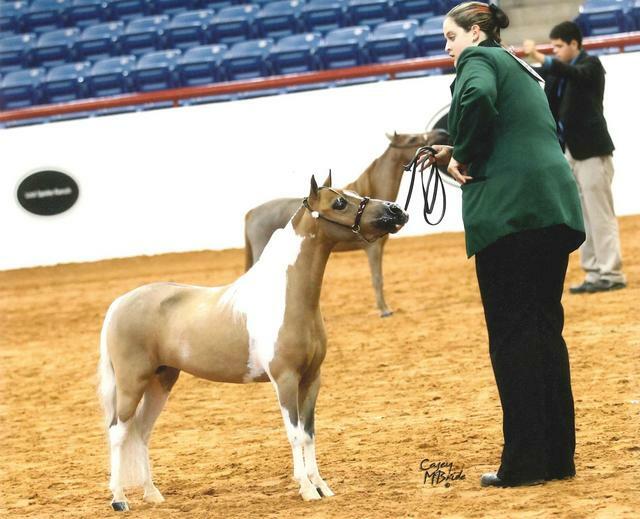 • Reserve World Champion Yearling Filly Under 28"
Proudly owned by Carmelite Mini Corral and presented by Danielle Hill. 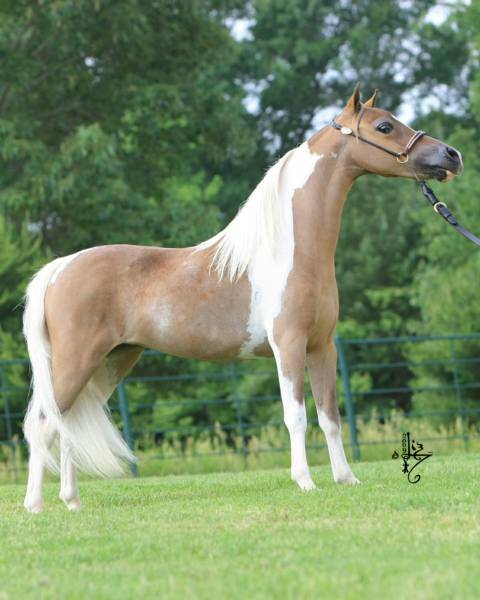 • Top Ten Futurity Yearling Colts 30-32"
Proudly owned by Bar B Ranch and presented by Stars. 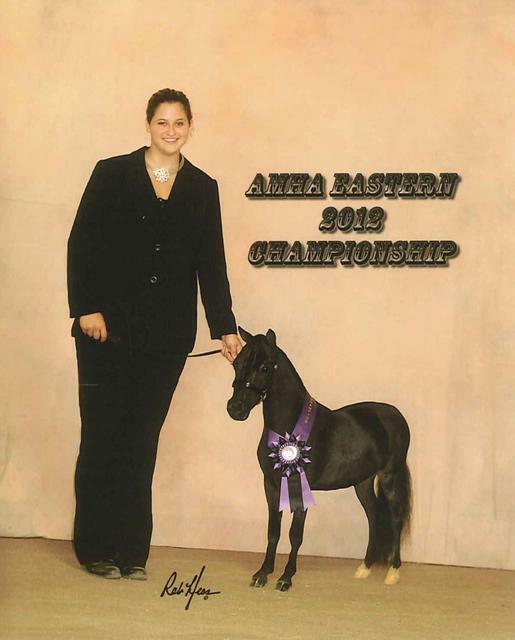 • World Champion Two Year Old Mare 29-31"
Fallen Ash Farms Exclusive EagleProudly owned and presented by Iona Miniatures and Versatility Training. 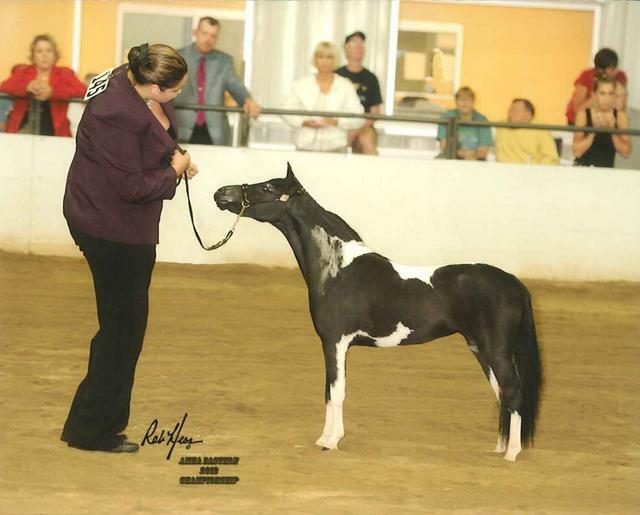 • Top Ten Weanling Colts 26" and Under. 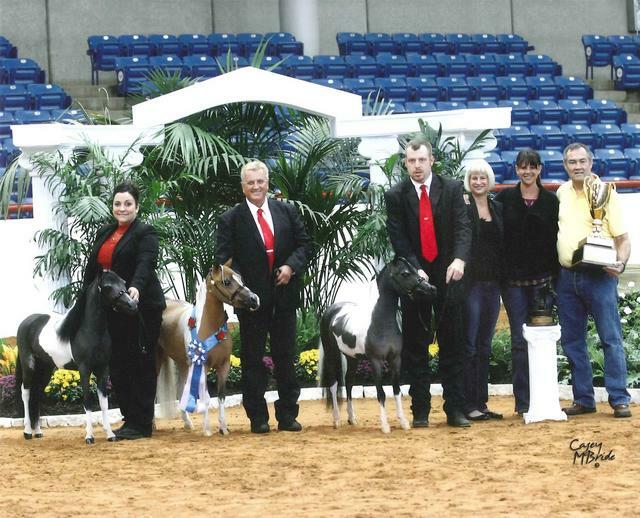 Fallen Ash horses shine at the 2010 local, regional and world shows!! 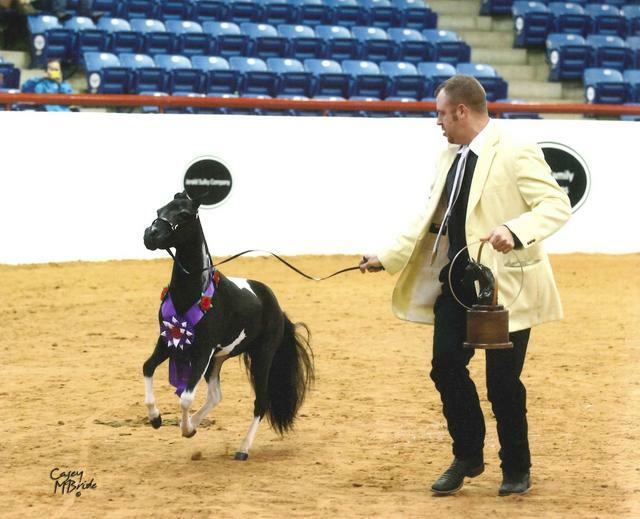 Congratulations to Fallen Ash Scouts Gold Mint owned by Cedar Valley Miniatures and shown by Arion Management. 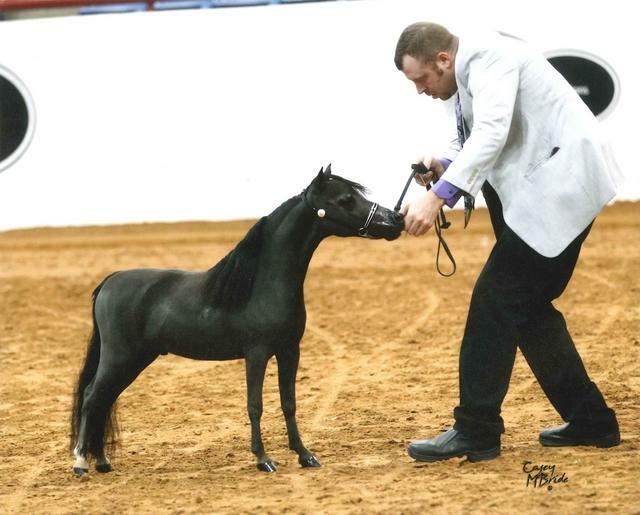 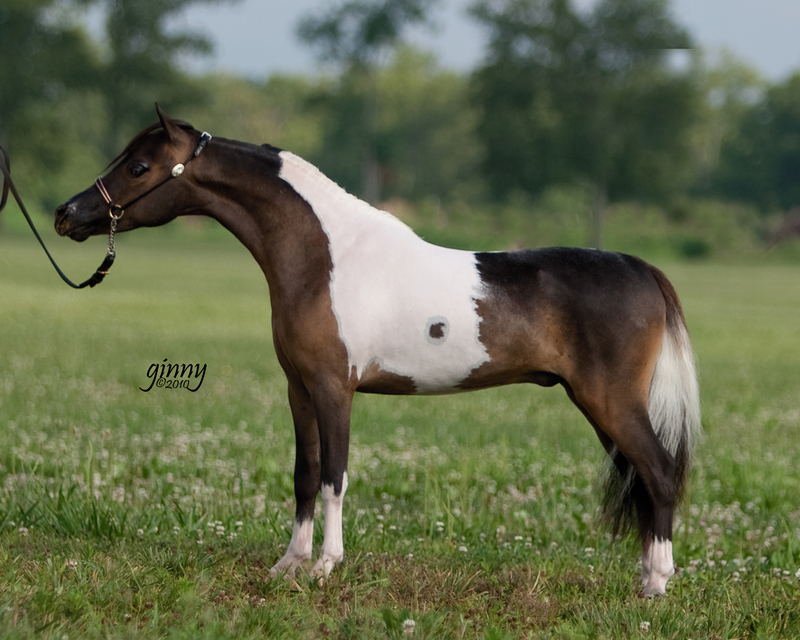 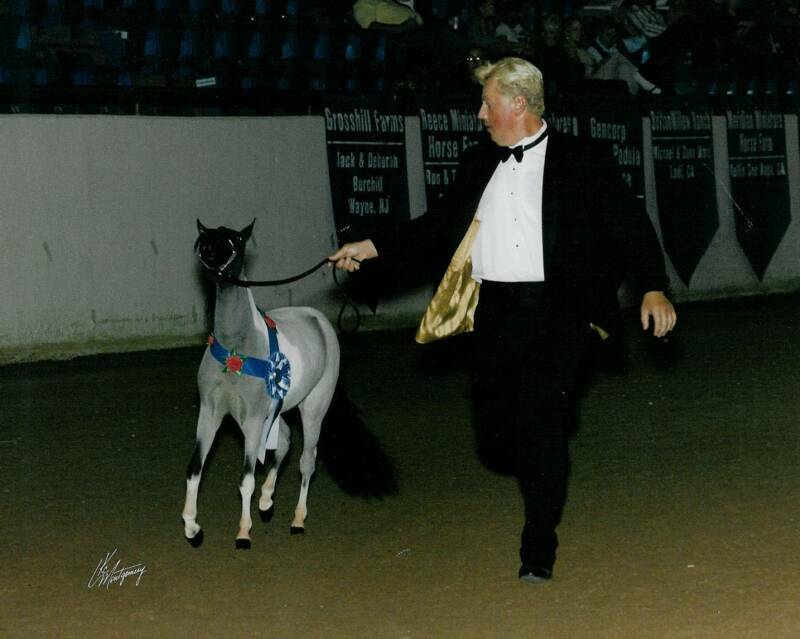 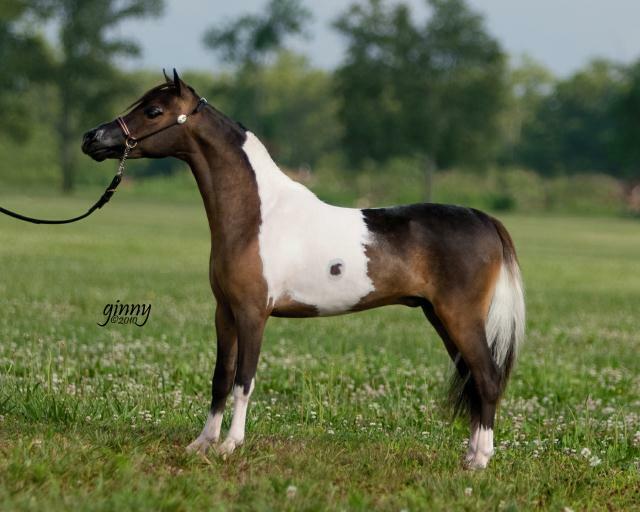 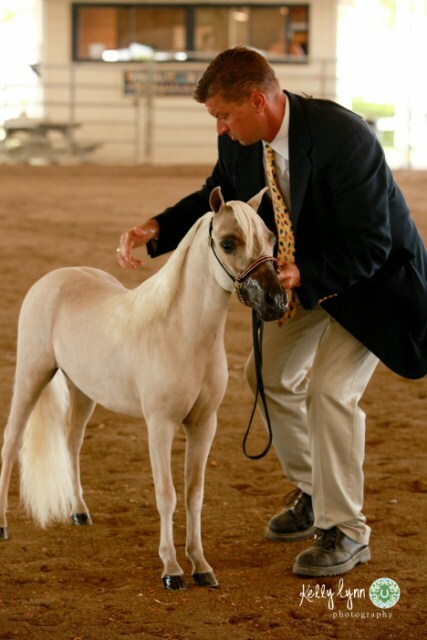 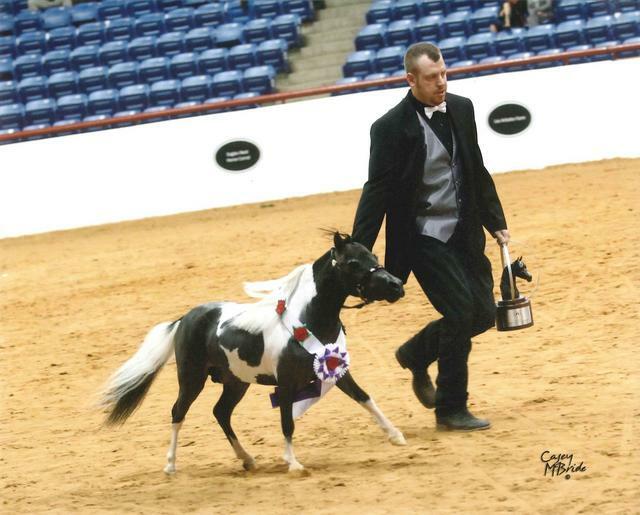 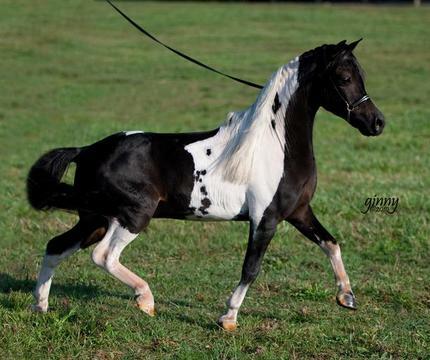 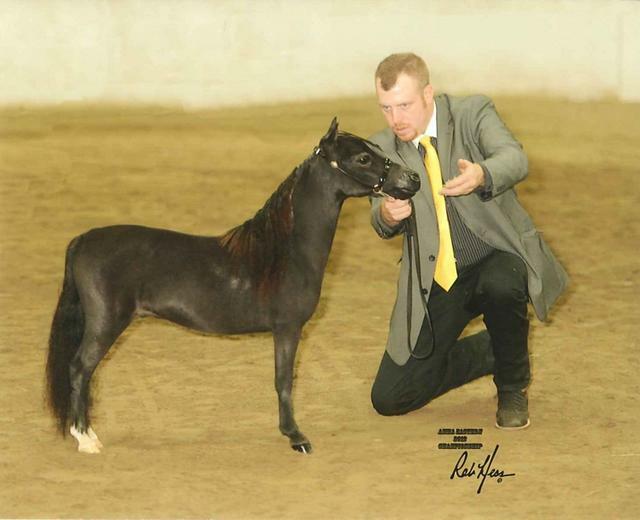 At the Edinburgh, Indiana show Gold Mint was first under both judges in the 28-30" yearling colt class and was Grand Champion Junior Colt under one of the judges. 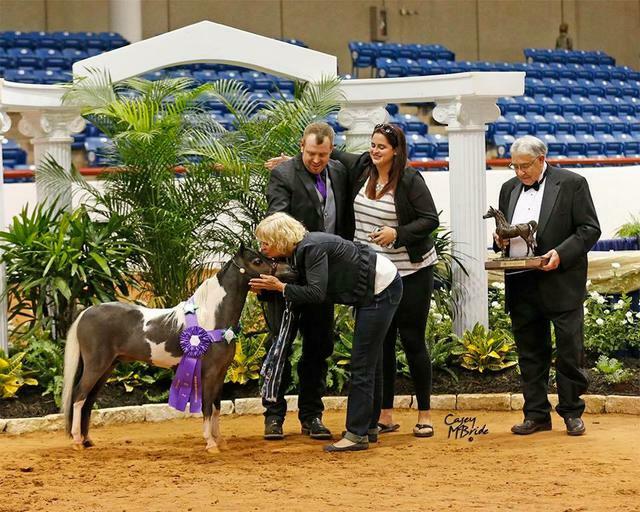 After attending five shows with Alliance Training, Juno has amassed 18 first places, 3 Grand Championships, 1 Reserve, and 3 Supremes! 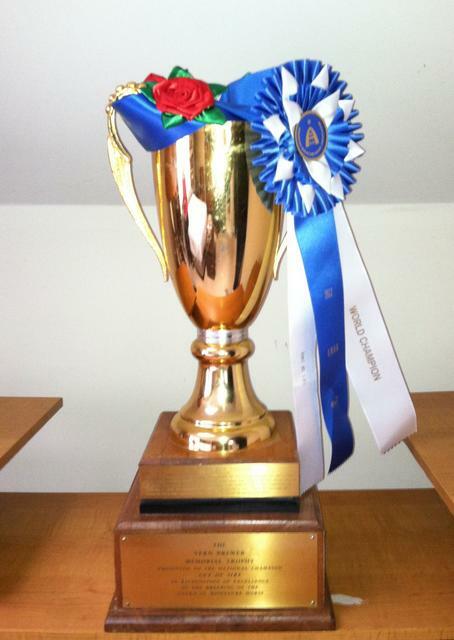 Congratulations to Lyn Krivanek and this beautiful granddaughter of Eagle Scout! 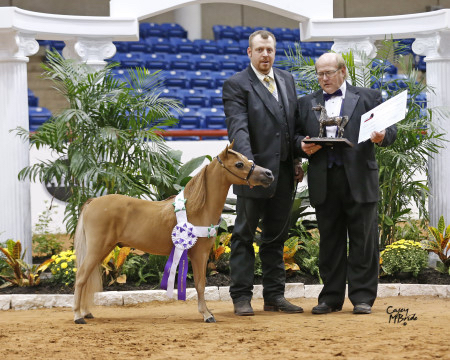 Congratulations to Eagles Juno for her first place in her Central Championship halter class and being named Central Champion Reserve Grand Champion Junior Mare!!! 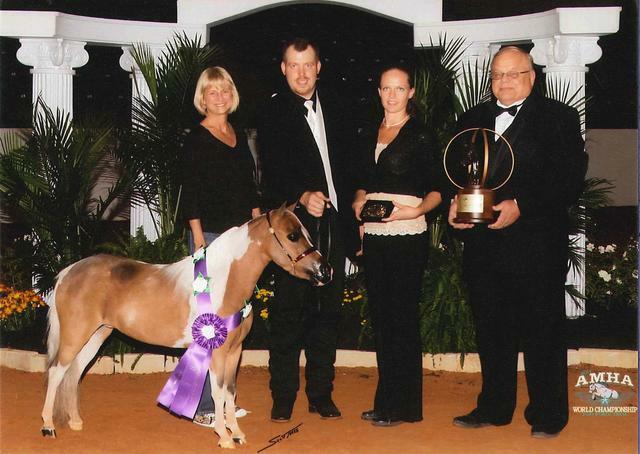 Proudly owned by JSW Farm. 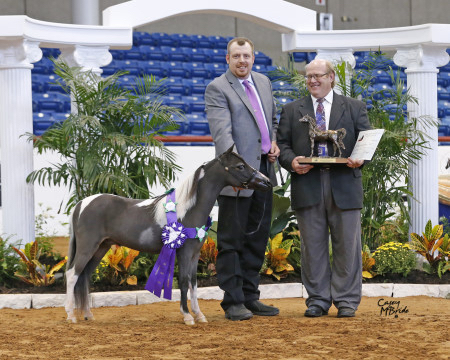 Congratulations to JSW Farm and Epic Eagle on their prestigious win of Grand Champion Junior Stallion at the Eastern Championship Show! 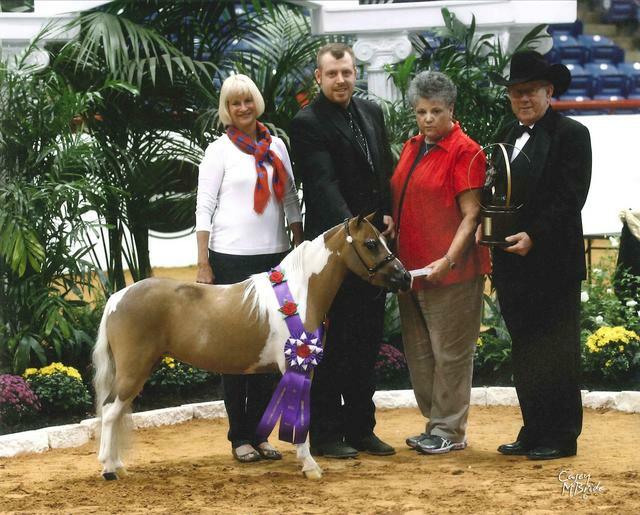 Congratulations to Janice Keeler and Bigleaps Eagle Scouts Honor on winning Grand Champion Amateur Mare and Reserve Grand Champion Senior Mare at the Central Regional Championship Show. 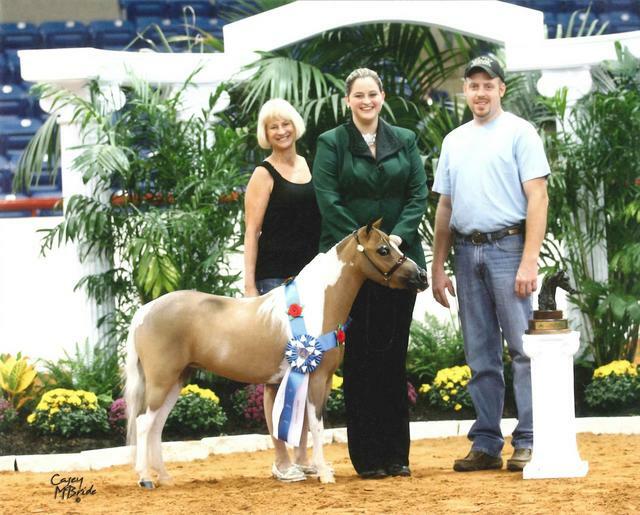 Mallory Grayson showing Fallen Ash Farms Pretty Grand at the Eastern Championship show. 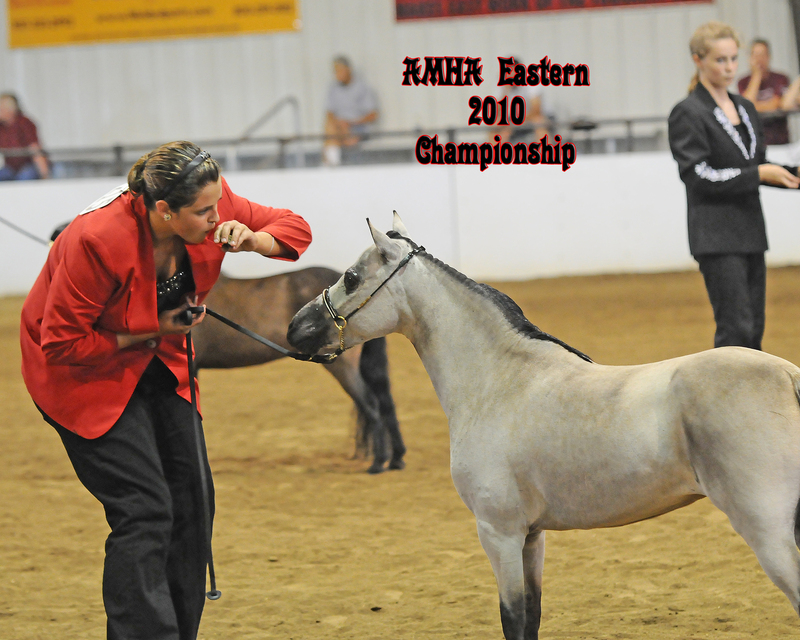 Thank you Patti Milano for this special opportunity!! 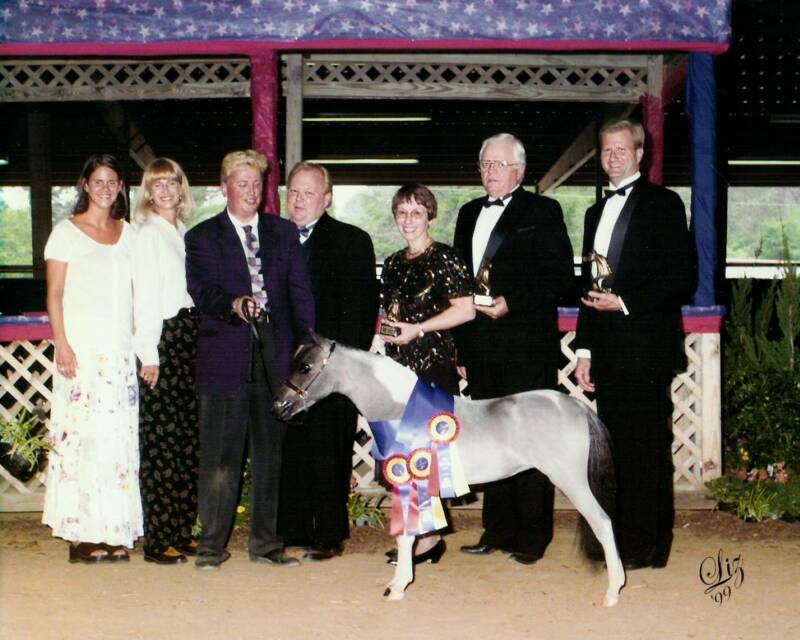 Congratulations to JSW Farm on winning 2010 World Champion Two Year Old Filly 29-31" with Fallen Ash Eagles Olympian Dream! 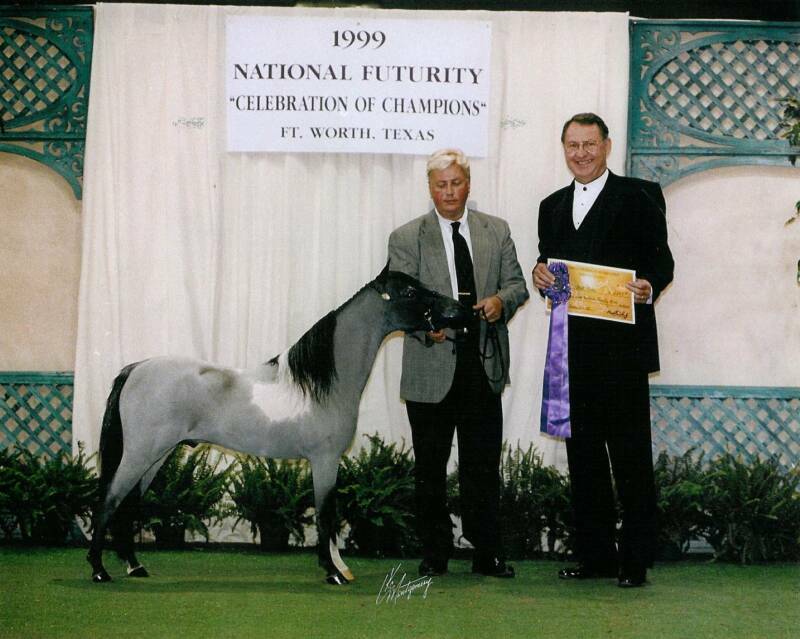 Congratulations to JSW Farm on ownership of the two winning entries of World Grand Champion Produce of Dam, Fallen Ash Eagles Olympian Dream and Fallen Ash Farms Epic Eagle. 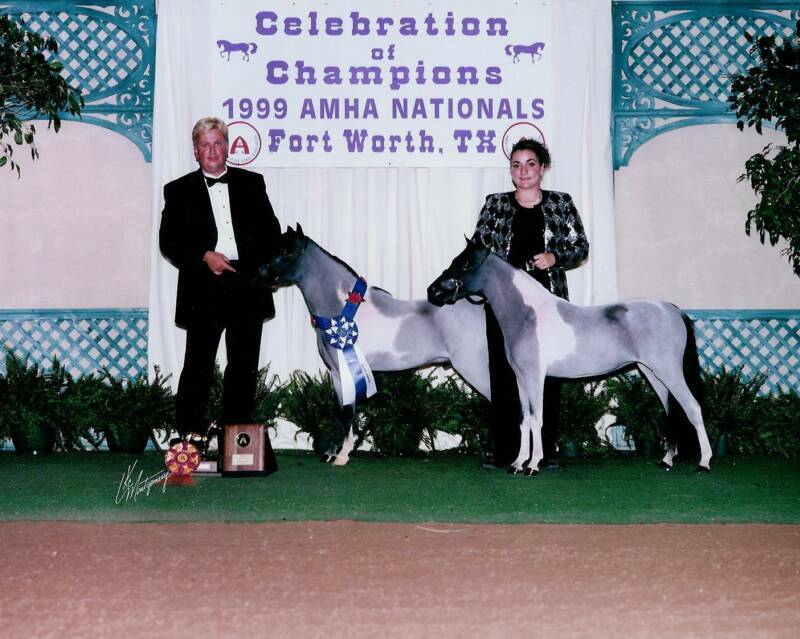 The proud dam of these two successful show horses is Lucky Four Rebels Ritzy, owned by Fallen Ash Farm. 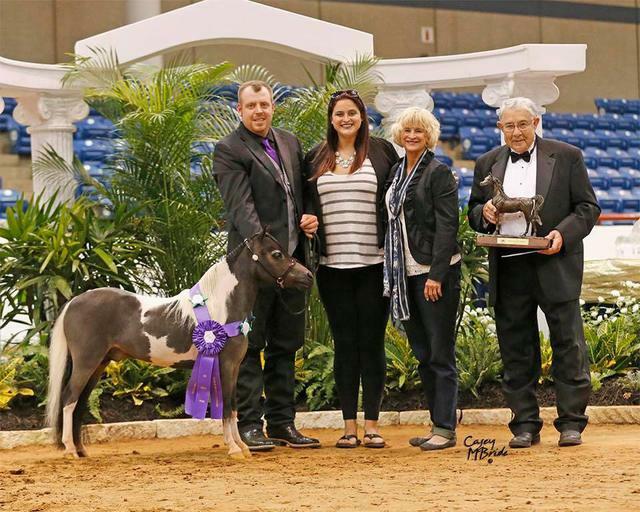 Thank you Nick and Patty Milano of Rocky Hill Miniatures for allowing Mallory to show your beautiful mare, Fallen Ash Farms Pretty Grand, in the Youth Mare class. 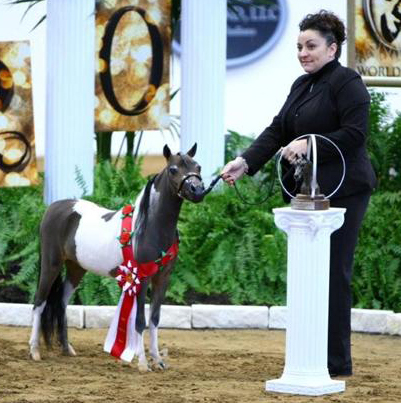 And congratulations, Mallory, on being in the top ten at your first world show! 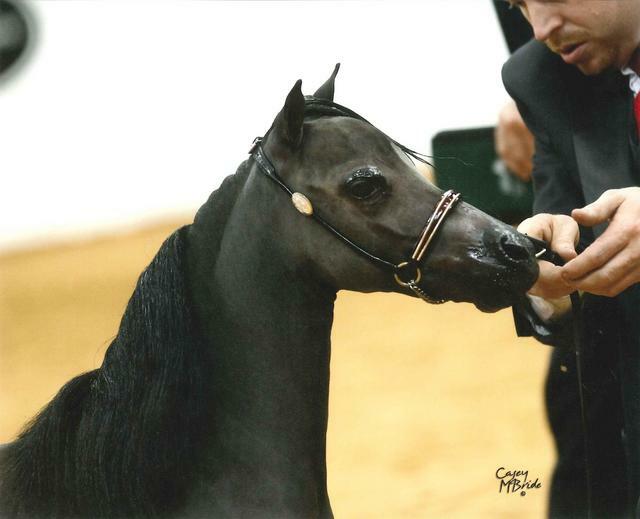 ALLLIANCE FORGOTTEN SECRETS (Out of Fallen Ash Scouts Black Gold) – Owned by Jonathan Whitt. 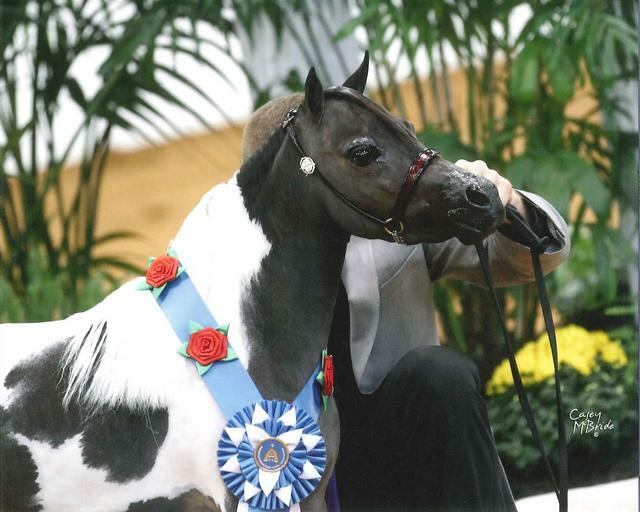 World Champion Amateur Junior Mare, Level 2, 30-33"
World Champion Amateur Senior Mare, Level 2, 30-34"
World Champion Senior Stallion 28-30"Senior Stallion 28-30"
Below are some of the other highlights of our 2012 World Show. 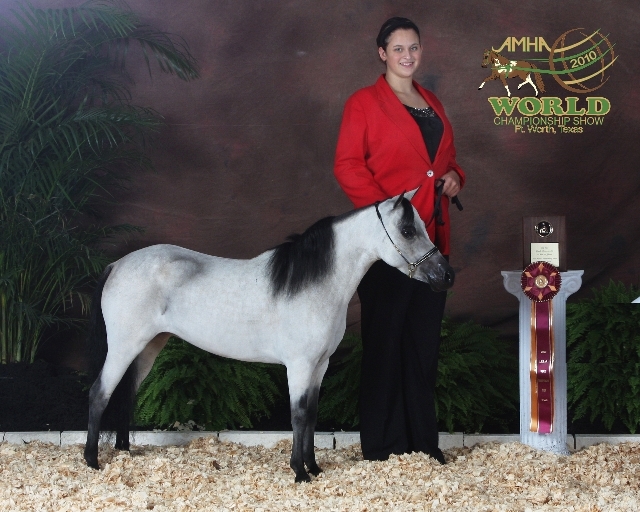 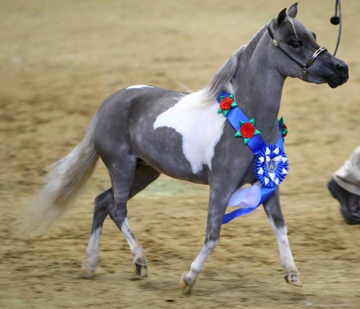 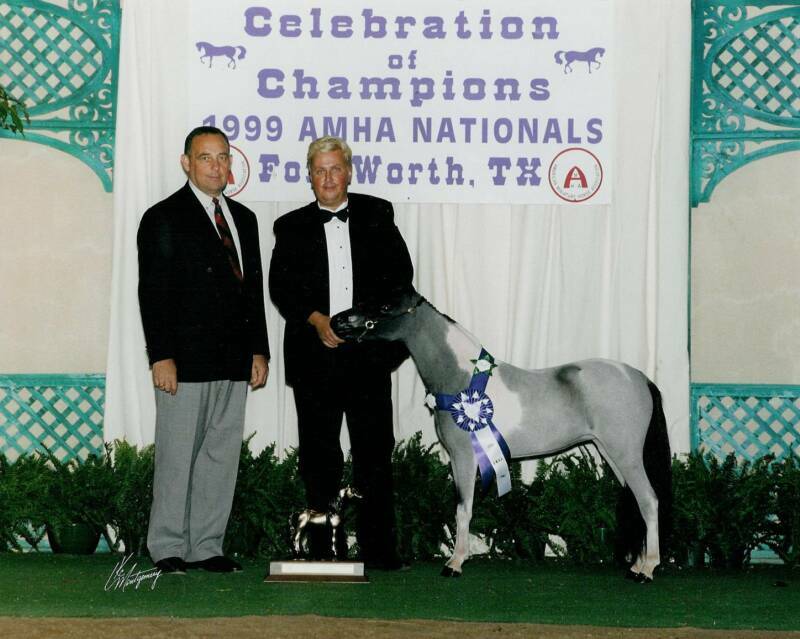 We also congratulate the many other Fallen Ash bred horses who won at this year's World Show. 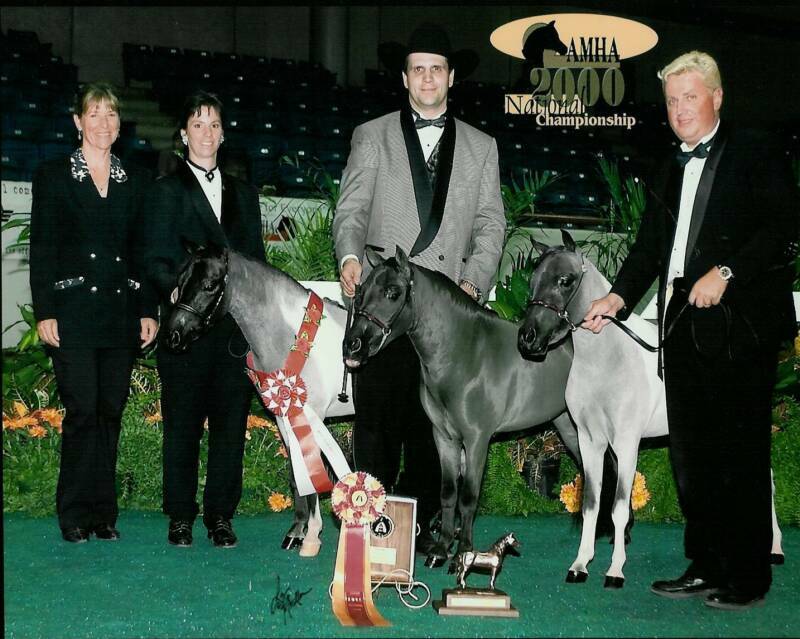 -World Champion Amateur Senior Mare, Level 2, 30-34"
-World Reserve Champion Senior Mare 30-32"
-World Champion Two Year Old Stallion 29-31"
World Champion Produce of Dam for the second year in a row. 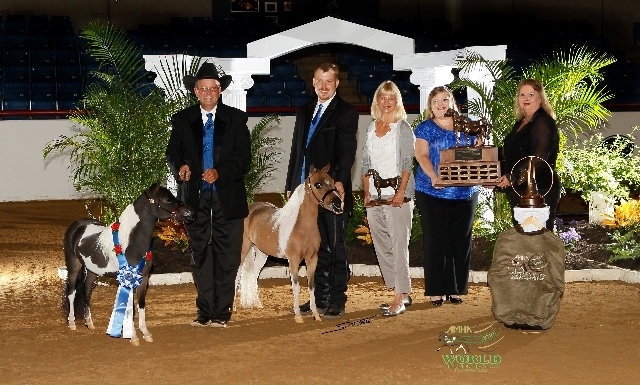 Congratulations to their dam, Lucky Rebels Ritzy, and her breeder, Wade Burns of Lucky Four Farm. 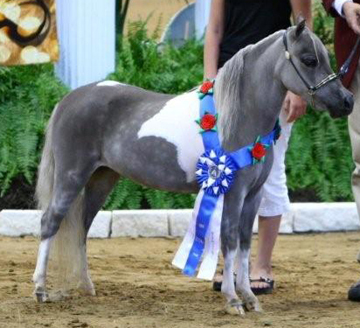 Ritzy is proudly owned by Fallen Ash Farm. 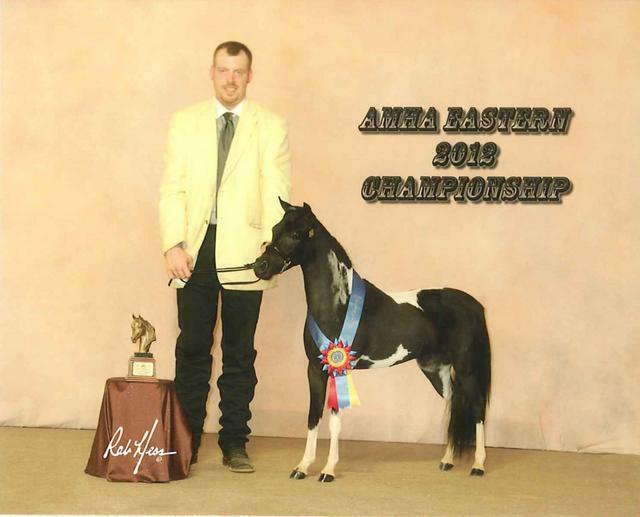 2014 World Champion Yearling Futurity Mare 28-30"
2014 World top three Open Yearling Mares 28-30"
Congratulations to Jonathan Whitt on his prestigious wins with offspring of Fallen Ash Farms Epic Eagle. 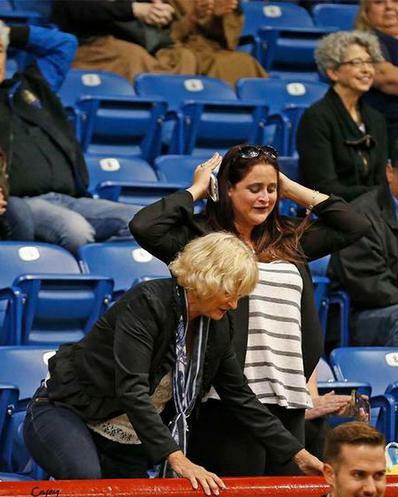 We are proud of these two individuals as they carry on the legacy of Fallen Ash Farms Eagle Scout. 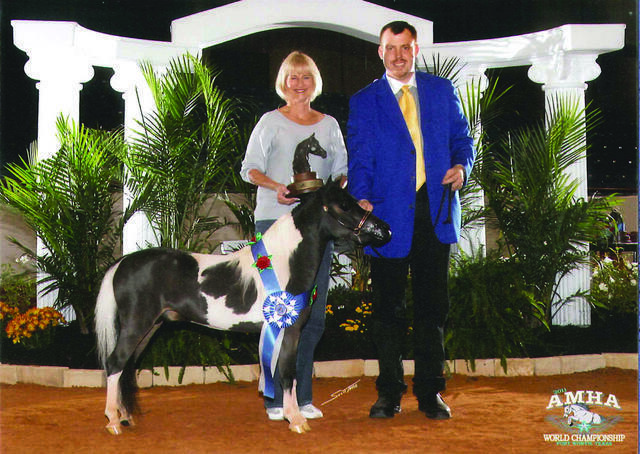 JSW Epics Polished Brass- World Grand Champion Amateur Heritage. 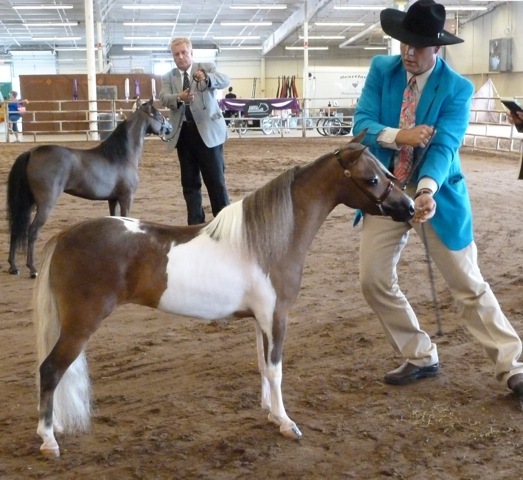 This was the first year the prestigious Heritage class was offered at the World Show and it is the highest honor a 30” and under horse can receive. 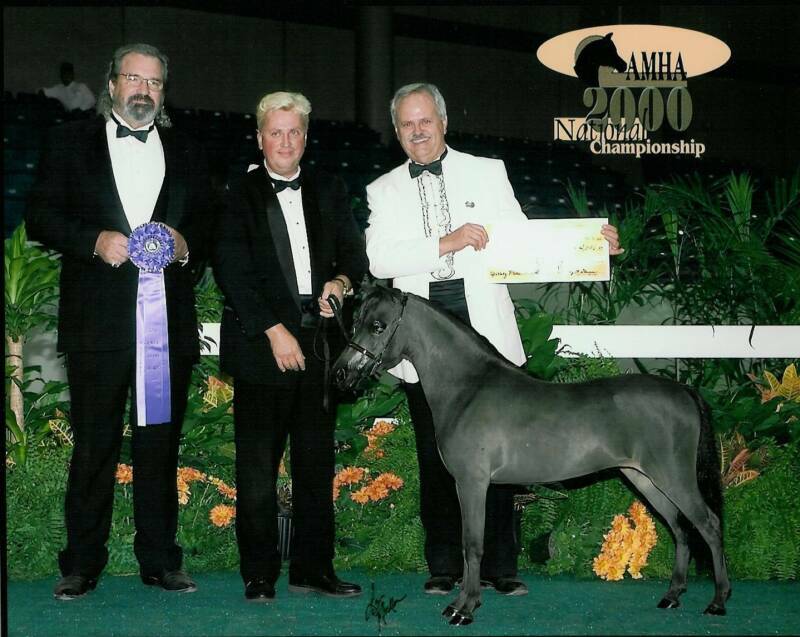 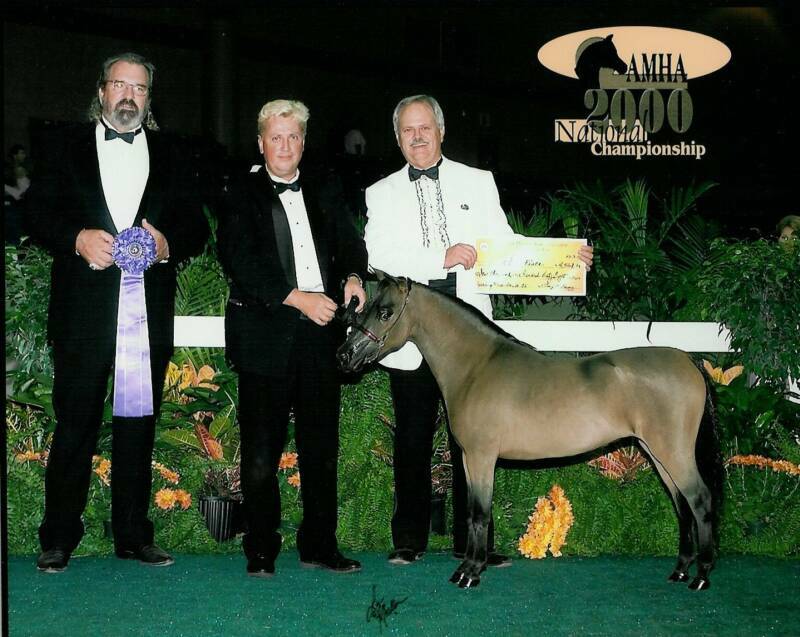 We are excited to announce that Fallen Ash Farms Epic Eagle was named World Grand Champion Heritage Horse! 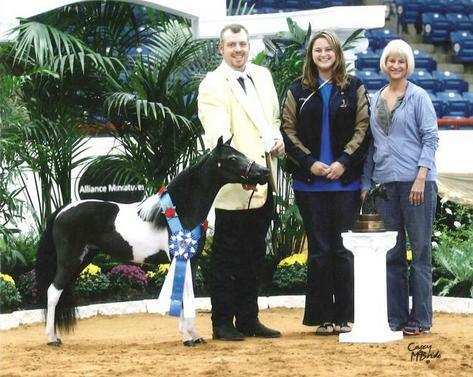 Epic is a son of Fallen Ash Farms Eagle Scout and is proudly owned by JSW Farm. 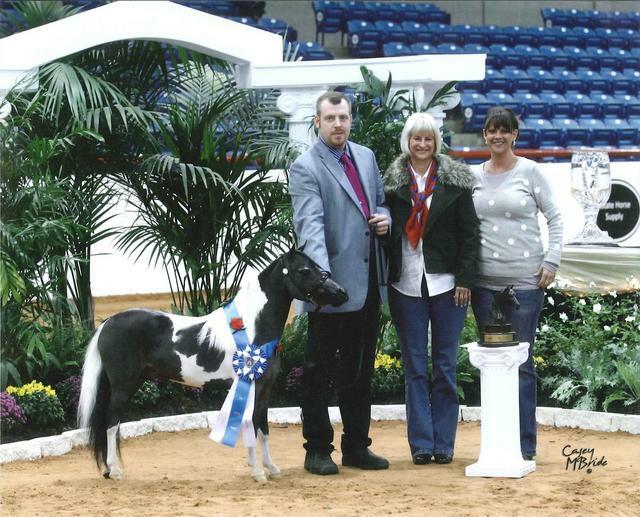 Congratulations Jonathan Whitt!